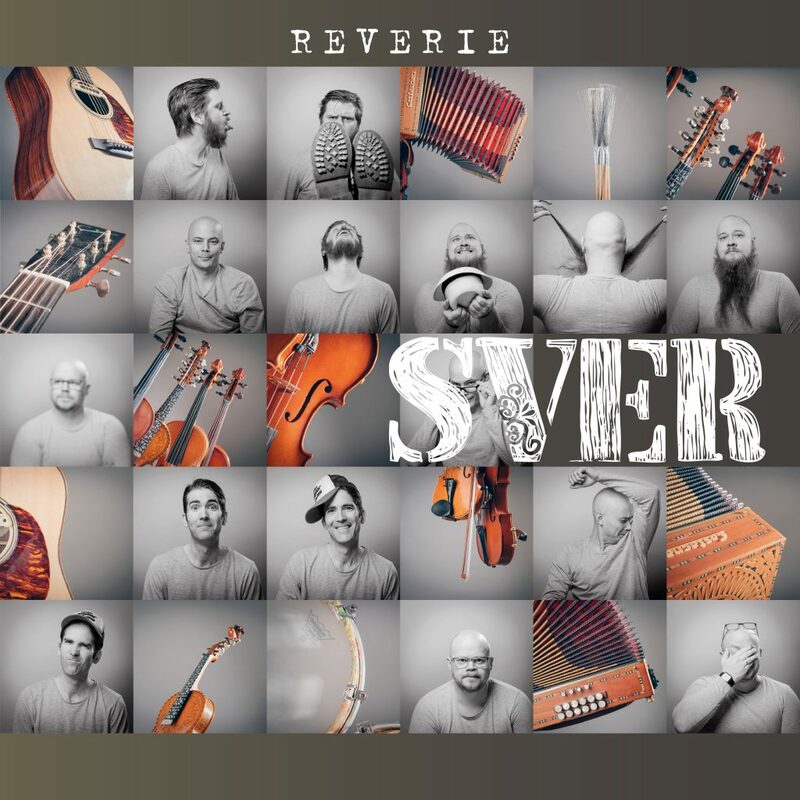 SVER | SVER play Epic Nordic Folk with relentless energy and seductive spark. 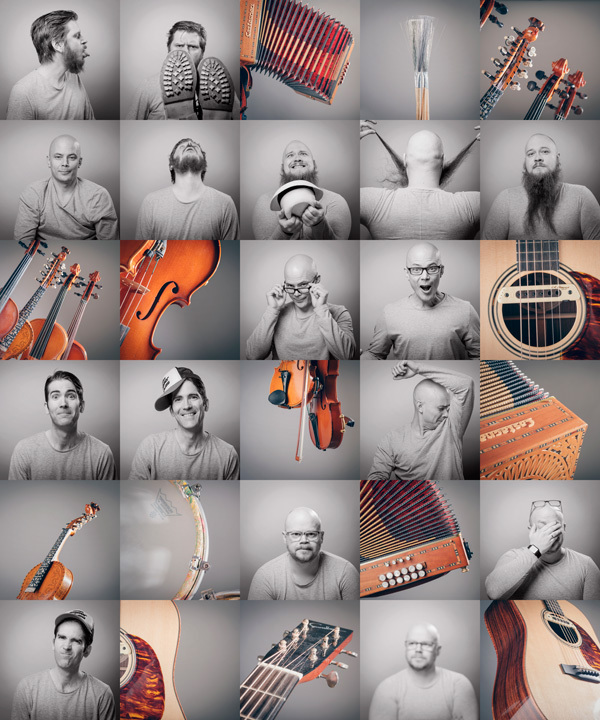 “The music paints some wonderful pictures whilst defying you not to get up and dance.” – Dave Chamberlain, FATEA. Subscribe to our mailing list to receive special offers, updates on coming and current events. 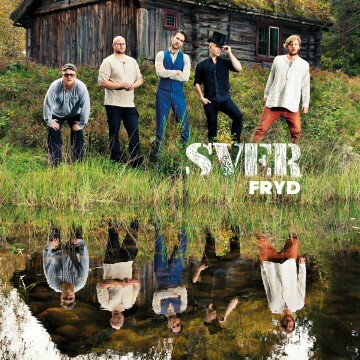 Finally, in December of 2018, the fourth album “Reverie” will be released, the long-awaited follow up to the critically acclaimed albums ”Fryd” (2015), “Fruen” (2010), and “SVER” (2007). 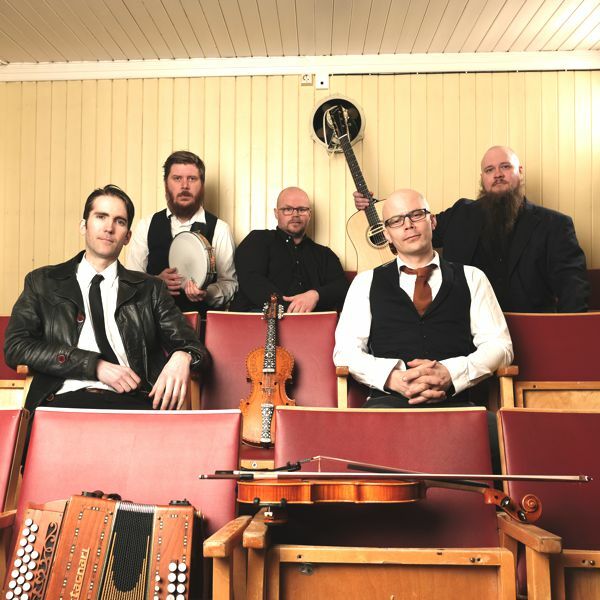 SVER has often been described as “sounding electric without electricity”, and their flexible musicianship has also made them an attractive backing band for some of Scandinavia’s leading singers in different genres. That has lead to playing on TV-shows, big festivals and positions in the radio charts with the music ranging from folk to reggae/dancehall and rap. 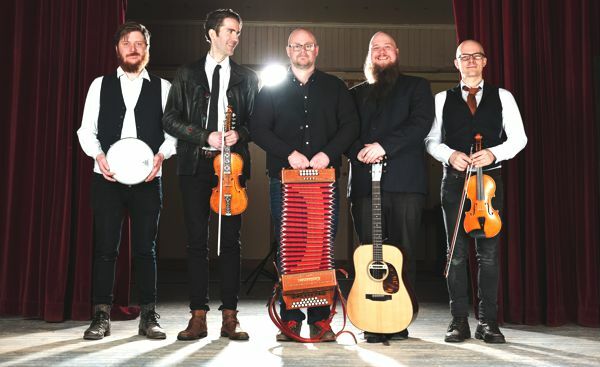 Their imaginative soundscapes, grooves, and melodies will take you on a journey over the Norwegian fjords and mountains, into the lively pubs and back out into the deep forest of their musicality. 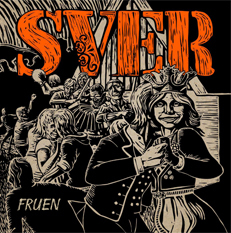 SVER is a group on the ascendency! Click on an image to go to the download page.